When you think of a Mercedes Benz, you probably envision a suave and sophisticated sedan with a leather and wooden trim interior that looks like it belongs in a stretch limo. The Mercedes Benz GL450 interior is just as swanky as you would expect from a Mercedes Benz, but the vehicle is a 7 passenger SUV that features an outstanding amount of storage space. 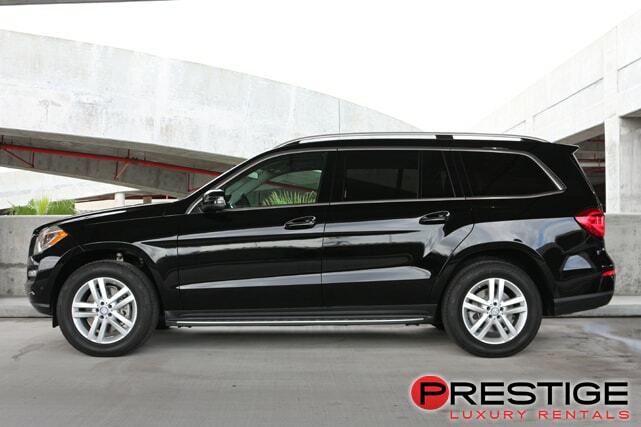 A Mercedes Benz GL450 rental is precisely the ideal vehicle for a business trip with lots of co-workers or a vacation with elderly family members. The Mercedes Benz logo on the grill of a car has always stood for style and luxury and your Mercedes Benz GL450 rental is no exception. 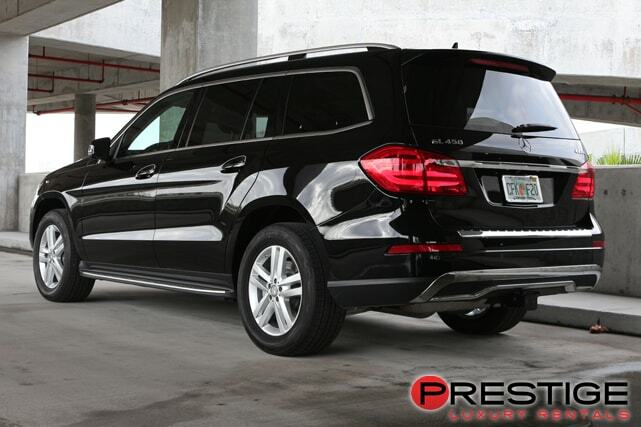 This SUV is ideal for meeting clients or attending a business convention at the George World Congress Center. It is sophisticated and practical at the same time. Alternatively, if you are vacationing with the extended family, you can pick it up from Prestige Atlanta Luxury Car Rentals, near the Atlanta International Airport, and easily drive the whole family to the Artmore Hotel in downtown Atlanta.